For over four years now, there’s been a civil war raging in Syria. Rebels were fighting the nation’s leader Assad years before the Islamic State, known more widely as ISIS, rose to prominence. 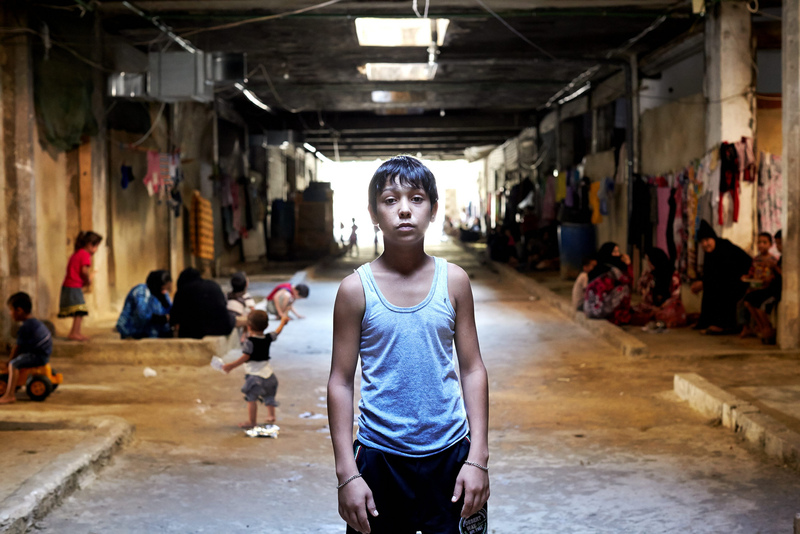 This is just one of many regional conflicts plaguing the Middle East and Northern Africa that are routinely displacing families and individuals, who flee dangerous conditions to seek asylum in safer spaces. After the attack on Paris earlier this month, Syrian refugees in particular have become a subject of scrutiny, especially as the United States prepares to help accept over 10,000 individuals to the ire of many. With the fresh hurt of last month’s loss felt as clearly as a phantom limb amid fears for national security, many Western countries are keen to reject an influx of migrants if possible. Concerns over terrorist threats on the West withstanding, refugee resettlement is not a new or lax process. But it’s not a perfect one, either. Misinformation is abound when it comes to the details of refugee resettlement. 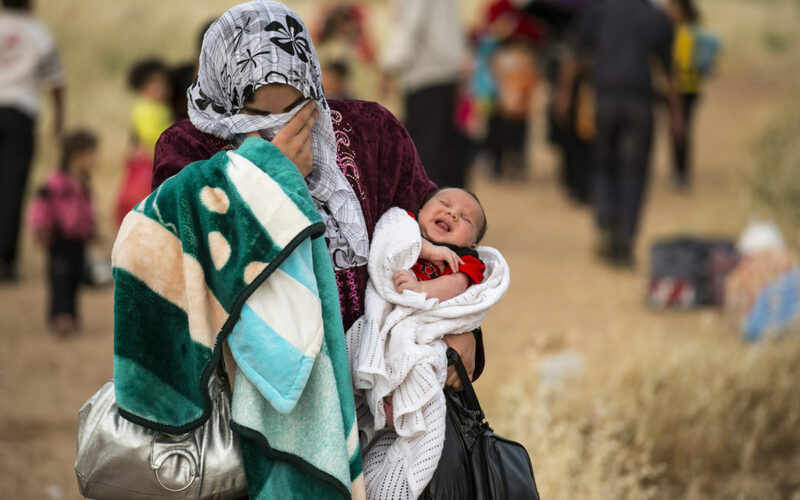 Contrary to the public opinion, Western nations do not receive many refugees in comparison to the total amount: of nearly 17 million yearly refugees, 80 percent are hosted by developing countries like Jordan, Turkey, Lebanon and Pakistan. But even 80 percent of 17 million leaves many millions left. The remainder has poured mainly into Europe, where families arrive after dangerous trips across the gulf in coastal nations ill-equipped to handle so many, so quick. Italy and Greece are major gateways for refugees, who may seek asylum in any EU country, some of which are more accepting than others. To date, Germany has been the most welcoming, while others like Hungary and Bulgaria have proposed fences and walls. This unequal distribution has forced the EU and UN at large to contemplate how to fairly resettle refugees who have nowhere else to go. Photo: UK DFID via Flickr. When President Obama announced the U.S. would be accepting 10,000 refugees in 2016, many Americans shuddered at the possibility of letting terrorists in through the cracks. 53 percent of Americans would have them blocked entirely, and another 11 percent would only accept Christians. U.S. Congress is actively attempting to block the accelerated acceptance, and governors have refused to accept refugees in their states, though they have no power to do so technically. Those that work in immigration law may have a different perspective. The United States has one of the most multi-layered screening processes imaginable, according to immigration lawyer Scott Hicks, who has worked with refugees for two decades. 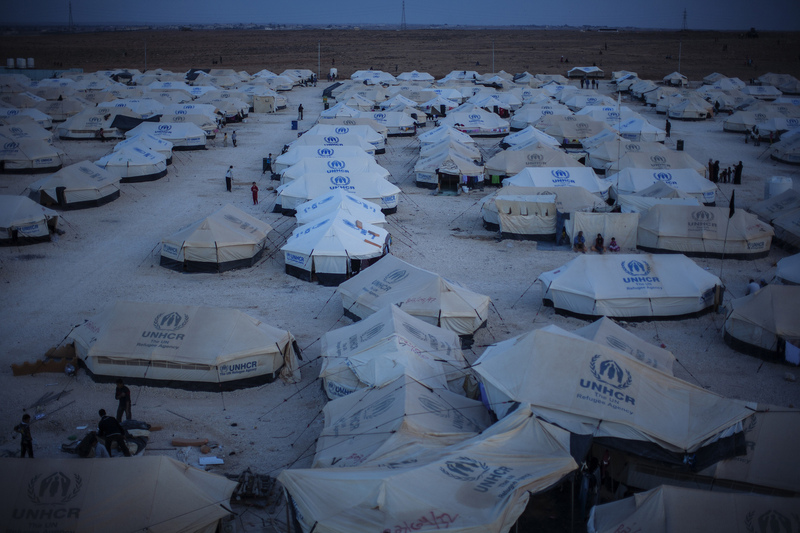 Refugees can’t choose where they are resettled, and often wait for years in temporary camps while undergoing interviews and screening to prove their “well-founded fear” beyond a doubt. No screening process is perfect, but America’s is far more thorough than the European system’s — and both are considerably more meticulous than airline screenings. Of 785,395 refugees accepted in the US since 9/11, only three have ever been arrested on terrorism charges. Half of refugees are children, and a quarter elderly, Hicks said. Though accepting refugees is tradition in the US and the EU, public backlash is nothing new. In 1938, for example, over 60 percent of Americans surveyed were against accepting Jewish refugees fleeing persecution. After this, 6 million died in concentration camps. It’s true that the US was in a depression at the time, and didn’t completely understand the severity of the Holocaust. Today, we may have a more detailed understanding of wars overseas — but this is not enough to overcome the natural fear associated with violent extremism. Photo: UNHCF Photo Unit via Flickr. In addition to security concerns, the US is undergoing a slow economic recovery. While many of our own still suffer, extending extra resources to outsiders is an ambitious task unthinkable to many. But in comparison to the levels at which much poorer nations are taking in refugees, it’s a small-scale effort that humanitarian advocates say is more of a gesture than a help. 40 years ago, the US successfully settled 800,000 Vietnamese refugees; 10,000 is a drop in the bucket comparatively, but one that holds great significance to the families it could help. With resettlement still far behind the rate of displacement, I’d like to think that the proposed refusals spanning the US and Europe are due to fear rather than a lack of empathy. But concerns aside, the truth is that the West and Syrian refugees share a common enemy — and when we turn away victims of terrorist violence, ISIS gains power. Fear of refugees furthers the extremists’ weak narrative that Islam is at war with the West. But ISIS is wrong on this: their agenda has already been disproven by the many and the growing among the region that reject their ideology. Will countries approach this challenge with compassion and bravery, or panic and xenophobia? My hopes are that the former will overcome the latter, which may require proving the quality of screening, and if not, improving it further. But even if public fears are proven unwarranted, so long as the terror keeps its grip, it’s unlikely a comfortable consensus will be reached. Featured Image: UNHCF Photo Unit via Flickr.